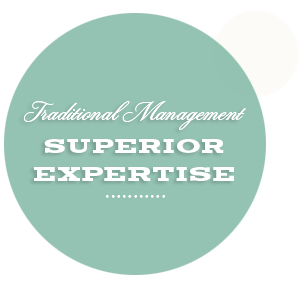 Highbridge Management is a high quality property management company based in Wichita, Kansas. Properties range in all sizes and price ranges as well as locations. Combining traditional management expertise with the forward thinking and resources needed, Highbridge continues to provide the best and widest range of units as well as the best customer service available. Our properties can be found in the low-key, family oriented suburban West Wichita, as well as the faster paced and shopping rich East Wichita. 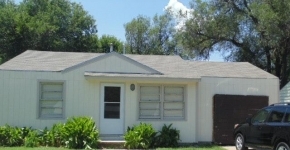 We also have units North and South, some even situated just minutes from Old Town. Whether you are looking for something for one year or a lifetime, an apartment for a family of one or a house for a family of eight, we can find just the right property to meet your situation and your budget. Highbridge is renowned as a fair and hard working company, and we would love to assist you with your property needs.